Last we heard from Sigur Rós frontman Jónsi, he was busy issuing a clubby remix of experimental collective and fellow Icelanders Múm. 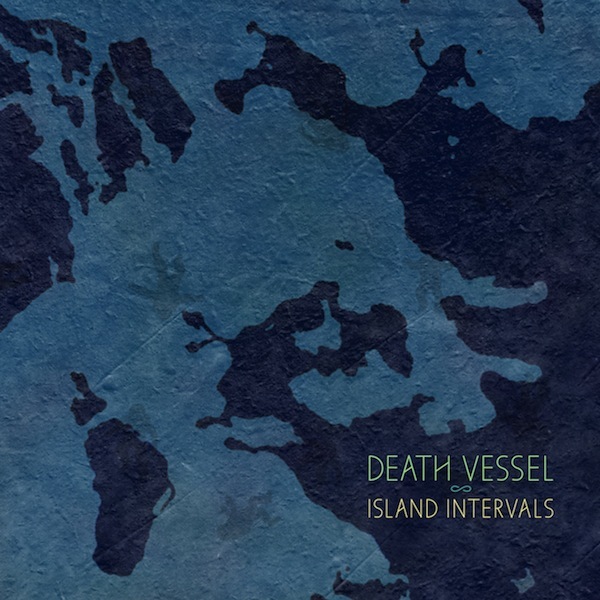 Now, he’s returned to more introspective, tranquil pastures, joining Rhode Island folk band Death Vessel on their latest track, “Isla Drown”. It’s an elegant and haunting piece of work, and one that proves that, even without the swelling sounds of Kveikur or Go, Jónsi’s vocals alone can still chill you to your bone. Listen in below. “Isla Drown” is off Death Vessel’s forthcoming album, Island Intervals, due out on February 25th via Sub Pop.